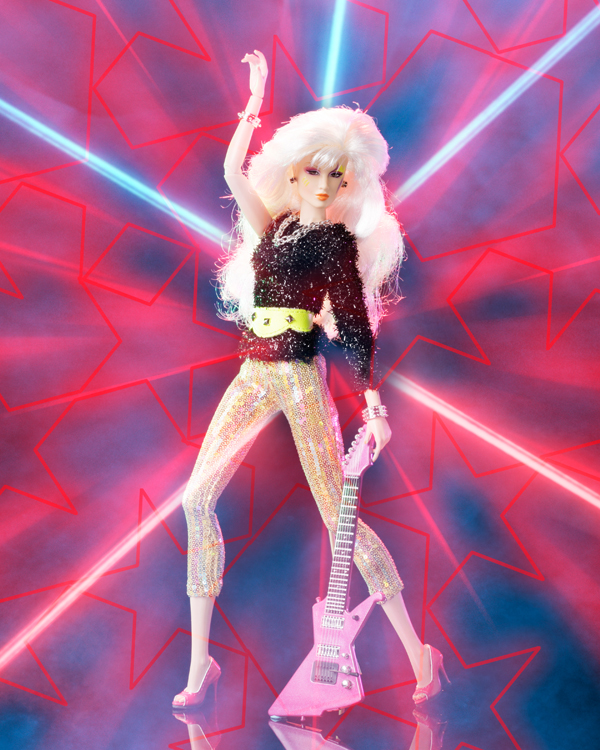 I was in college when Jem and the Holograms entered the pop culture of the late 1980’s so I missed out on what was obviously a well loved show. 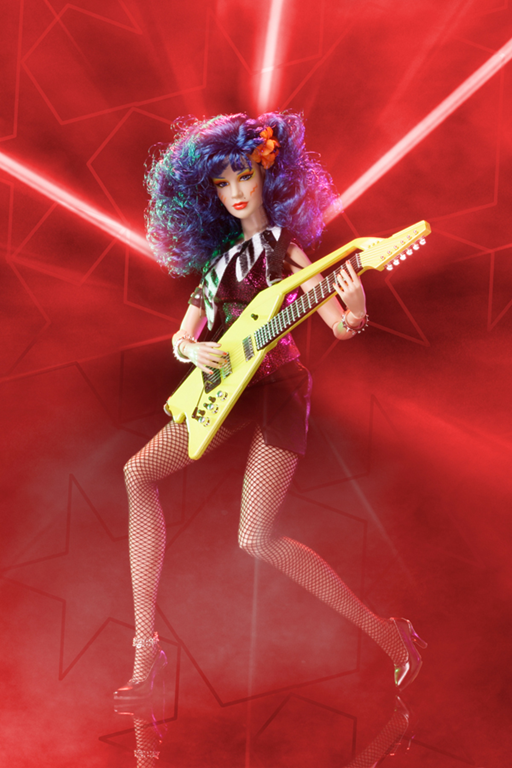 Jem and her friends have big fans at Integrity and they are pouring that enthusiasm into their collaboration with Hasbro in the Jem and the Hologram line. 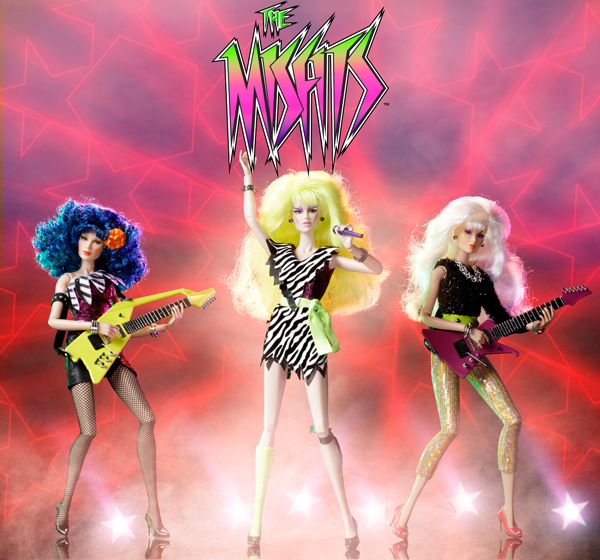 In this last Integrity Toys Webinar, “The Misfits” were unveiled. 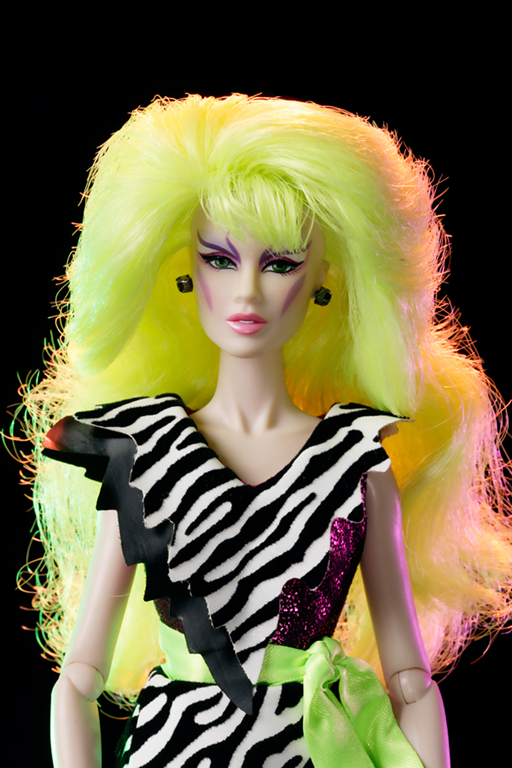 There is a jaw dropping edition size of 1200 for each doll …. …so I am thinking there will be plenty to go around.. I am hearing that these are all readily available at dealers for preorder. It doesn’t get more 1980’s than this folks. 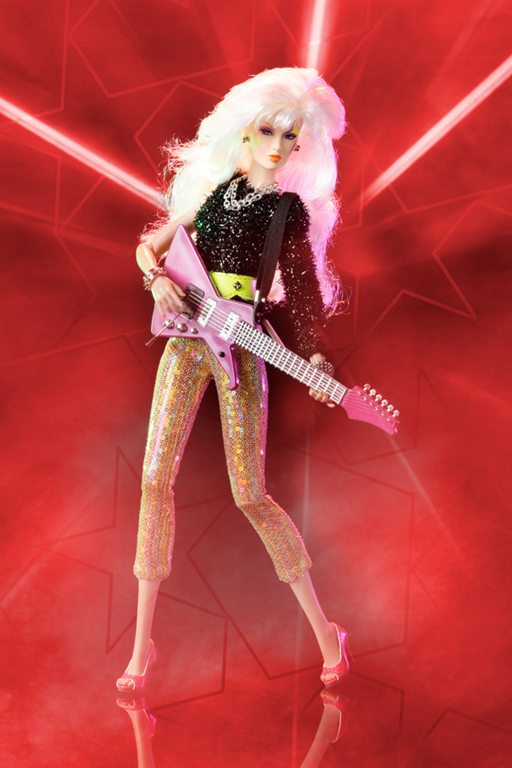 This entry was posted on April 1, 2013 by raberry65. 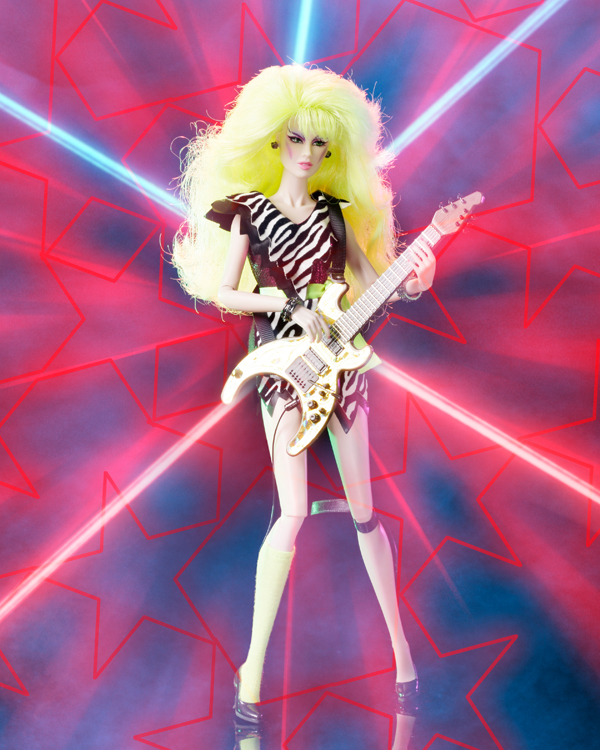 It was filed under Fashion Royalty, Jem and the Holograms and was tagged with Integrity Toys 2013, Jem and the Holograms, Mary STORMER Phillips, Phyllis PIZZAZZ Gabor, Roxanne ROXY Pelligrini, The Misfits. 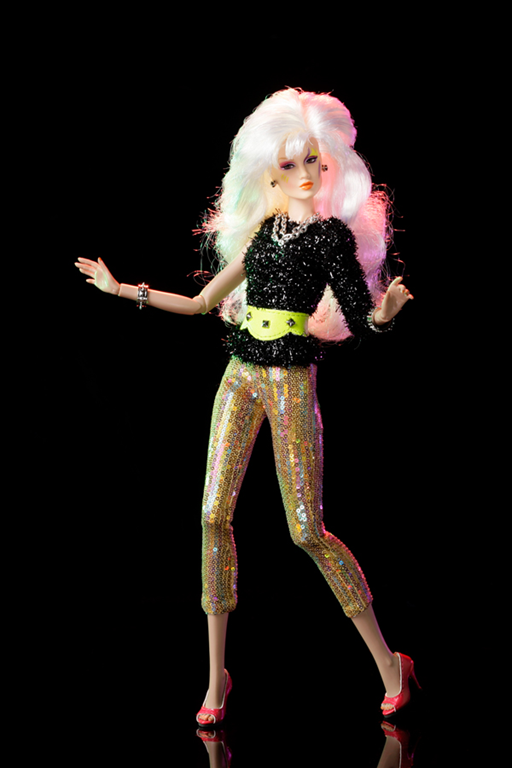 The clothes and hair are body articulations are great, but the faces are so bland and characterless. 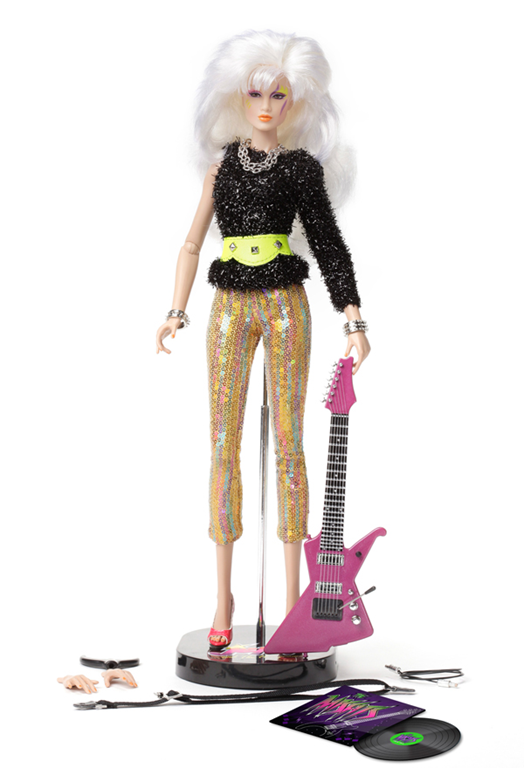 These are rock stars! A little animation would be great. IT has a problem in that area, in general. 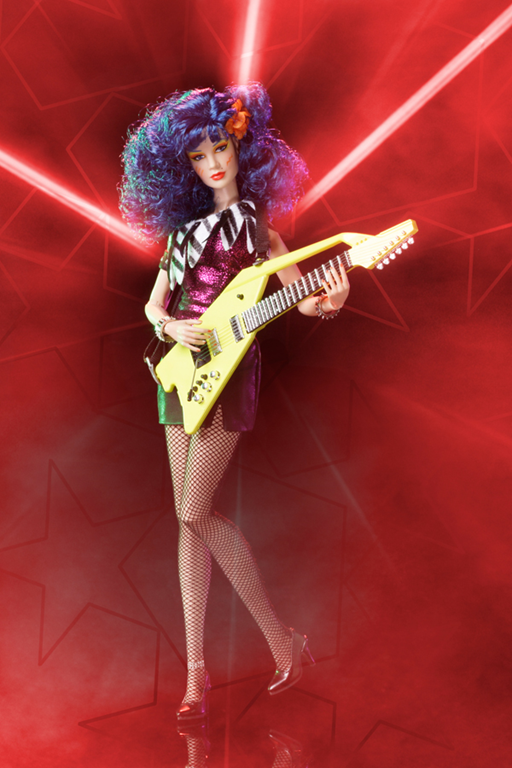 The new “retro” dolls are similarly disappointing in the faceups. If they don’t look insipid they look haughty and unpleasant. 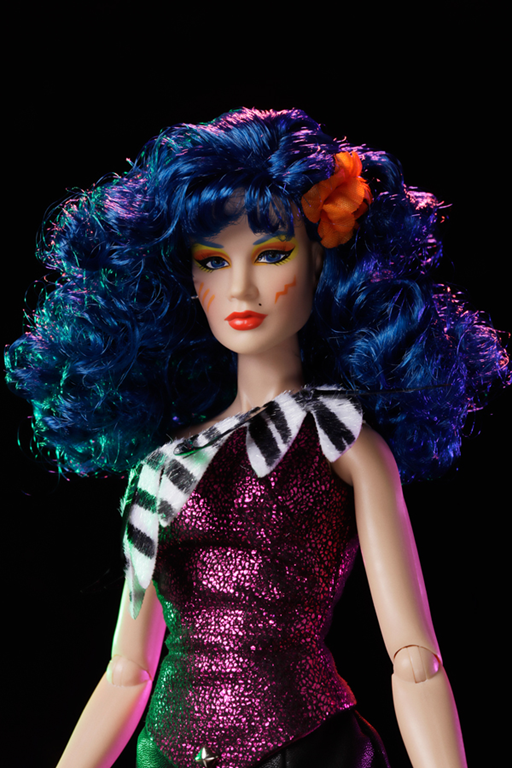 It is the only miscalculation in otherwise lovely and beautifully designed dolls. I was such a big fan of this show.